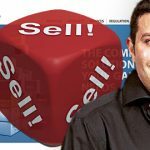 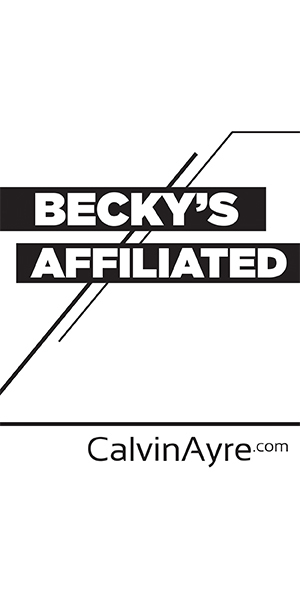 Teddy Sagi, founder of gambling tech supplier Playtech, sells remaining stake in company after investor Jason Ader urges company to shed its ties to Sagi. 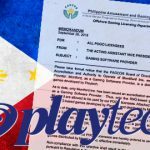 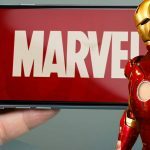 Activist investor Jason Ader's Springowl Asset Management acquires 5% stake in Playtech, will reportedly push for asset disposal, management changes. 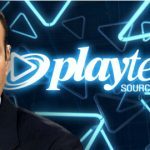 Playtech founder Teddy Sagi sells another £340m worth of shares in the company, further reducing his holdings from 33.6% last November to just 6.3% now. 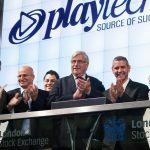 Playtech co-founder Teddy Sagi has sold 4.1 percent worth £113 million (US$139 million) of his stake in the world’s largest gambling software company. 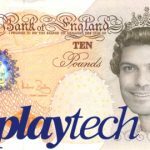 Playtech founder and largest shareholder Teddy Sagi sells £329m worth of Playtech shares, reducing stake in company from 33.6% to 21.6%.